Enjoy Utah! 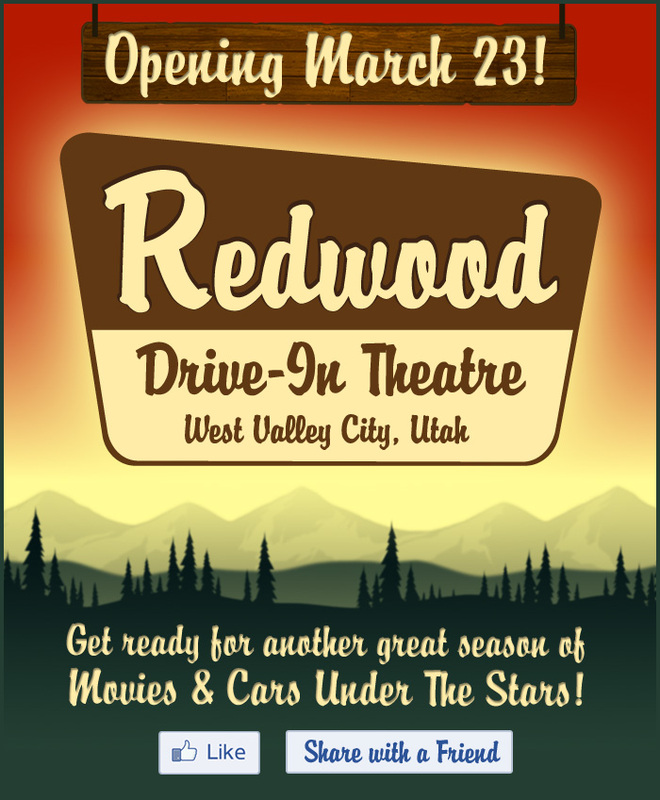 : Redwood Drive-In Theatre Opening FRIDAY! 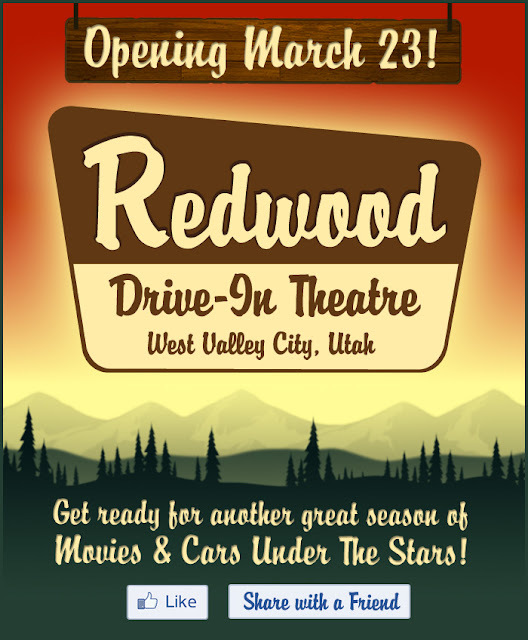 Redwood Drive-In Theatre Opening FRIDAY!